Limited recourse borrowing arrangements saw a significant slowdown in growth during 2018, with the total value of LRBAs increasing by just 1.6 per cent, versus the 45 per cent jump in value the previous year, according to the latest ATO data. The ATO’s SMSF quarterly statistical report for December 2018 indicates that the total number of SMSFs has now climbed to 597,009 while the total number of members has now reached 1,127,304. The latest statistics also indicate that the total value of LRBAs jumped by just 1.6 per cent from $42.2 billion up to $42.9 billion. According to the CoreLogic home value index results released at the beginning of March, national dwelling values have seen a cumulative decline of 6.8 per cent since property values peaked in October 2017. 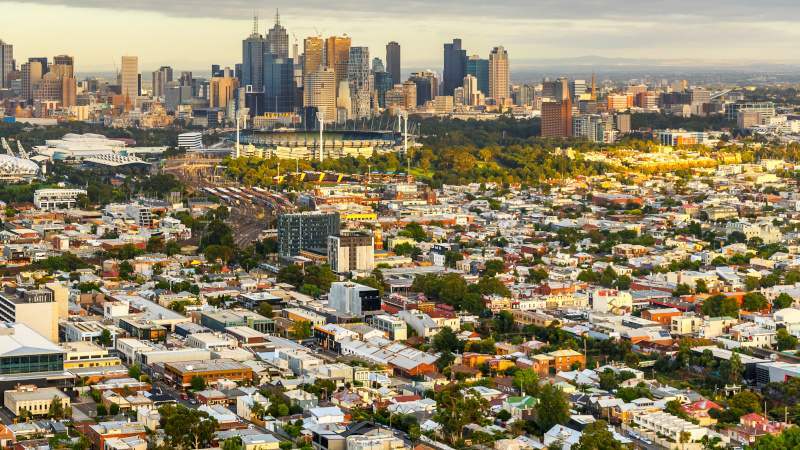 Weaker housing market conditions have hit Sydney and Melbourne particularly badly, with the dwelling values down by 10.4 per cent in Sydney and down by 9.1 per cent in Melbourne in the 12 months to the end of February this year, according to CoreLogic. In addition to a weaker property market, there were also significant changes to SMSF lending in 2018, with Westpac, CBA and AMP all withdrawing their SMSF loan products for residential properties. The government also introduced a bill in May last year which will amend the calculation of a member’s total superannuation balance for certain types of LRBAs. The top asset types held by SMSFs continue to be listed shares and cash and term deposits, which comprise 28 per cent and 24 per cent of total estimated SMSF assets, respectively.